TURNING DIGITAL DREAMS INTO REALITY. Coding Websites, mobile apps, web apps, ecommerce, in short:limitless possibilities. For confidentiality reasons and to protect the privacy of some clients and other agencies we are working or worked for. We are unable to display all completed projects. If you seek futher information, please don't hesitate to contact us. The record is fully interactive and allows the audience to directly take part in a series of music videos accompanying the band’s music. You can move between shots, move with characters and engage in the action. 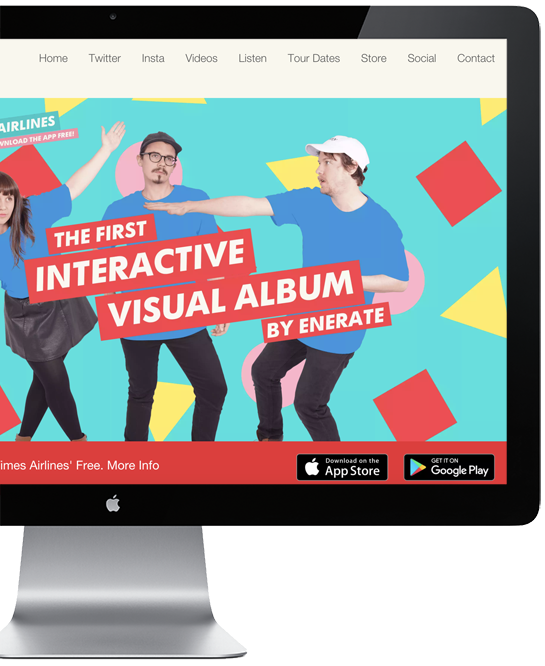 "PREMIERE: Sydney’s Enerate tease their new album Good Times Airlines, an interactive app"
Modern House Estate Agents is Australia’s only estate agency specialising in the sale of Modernist, Mid-Century and contemporary architect-designed houses. 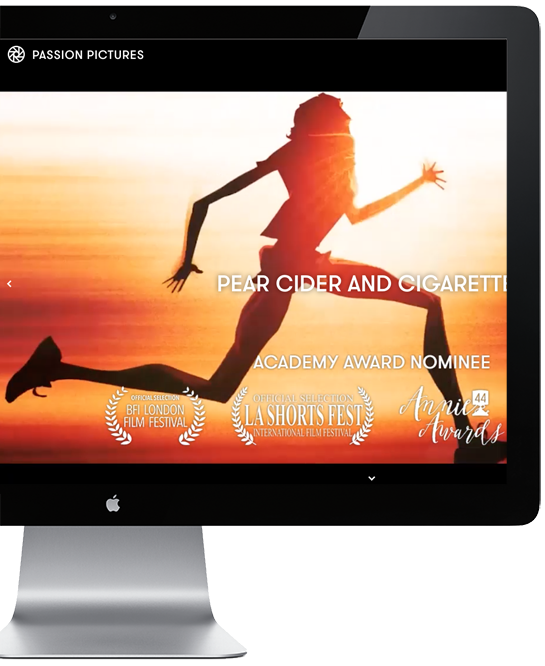 Passion Pictures is a BAFTA and Academy Award winning, independent film production company. Established in 1987, Passion has offices in London, New York, Paris, and most recently, Melbourne. This is where Seb Digital came to help with the development of the Australian website. Artereal Gallery has built a strong reputation and some serious street-cred for presenting risk-taking and stimulating exhibitions by artists working at the forefront of contemporary practice. 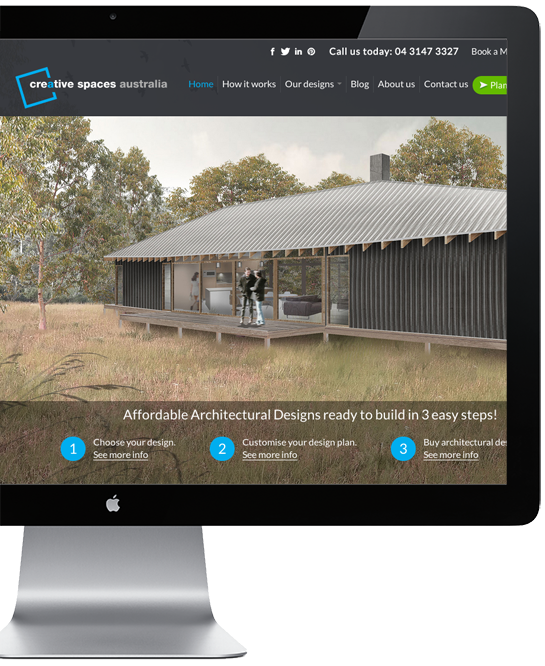 Creative Spaces Australia is an innovative online business that provides architectural home designs that are affordable. You will get all documentation ready for a builder to build your project and approved my council. Joy Collective, out of a love for film-making and a desire to create a creative community of like-minded individuals working across a range of different artistic mediums. 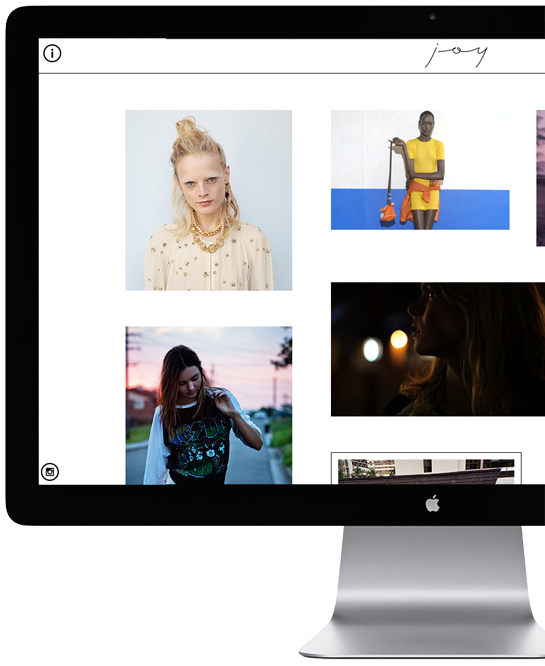 Driven to create content across multi-channel platforms: cinema, television, digital billboards, social media, and smart phone technology. Web and App development is a fast-paced environment with new advanced popping up everyweek, We pride ourselves on keeping up to date with the latest technologies and how they can help your project to be more successful. From basic websites to fully functionning web apps with integrated e-commerce, We have experience in delivering a quality result. We are also proud to have joined Increaseo Pty Ltd this year and we are now offering adwords, seo and social media marketing. Whether you’re after something to “just get you going”, or if your website is your business, We can help you achieve the website you need to be a success. 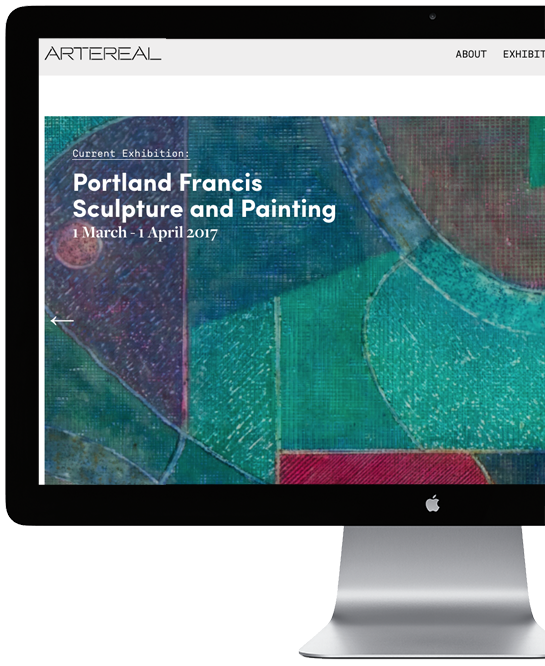 Whether it’s out of date or just not working right – We can help you redesign your website and realign your business goals. From a simple shopping cart to a full online store – We can help you start off with the right e-commerce solution. 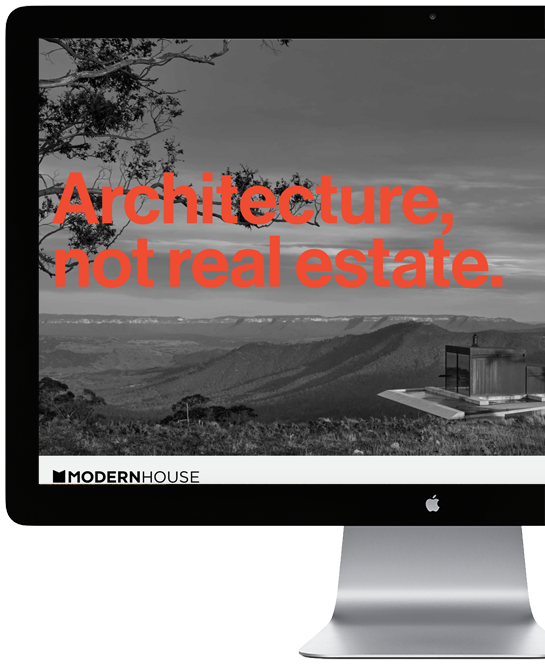 If you are an Agency in need of web development. We can partner with you to handle unique coding assignments either as full projects or as part of an existing larger project.